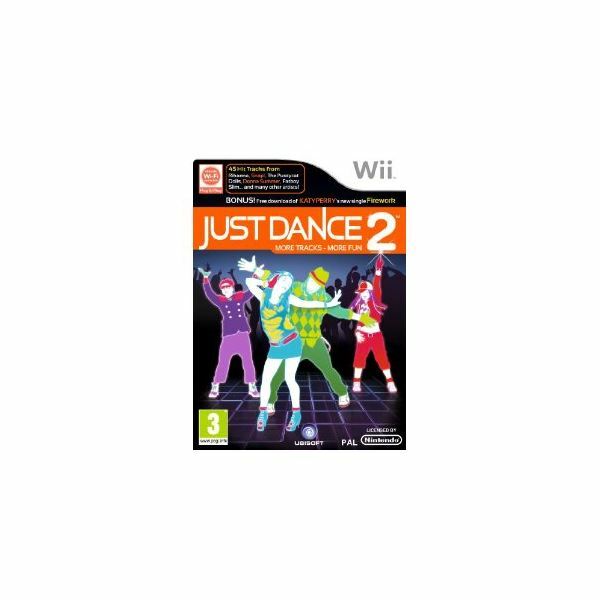 Just Dance 2 for the Wii is the hotly anticipated sequel to the groundbreaking Just Dance game. The original is still great, but not without its shortcomings, so can the second in this dance series right these wrongs? 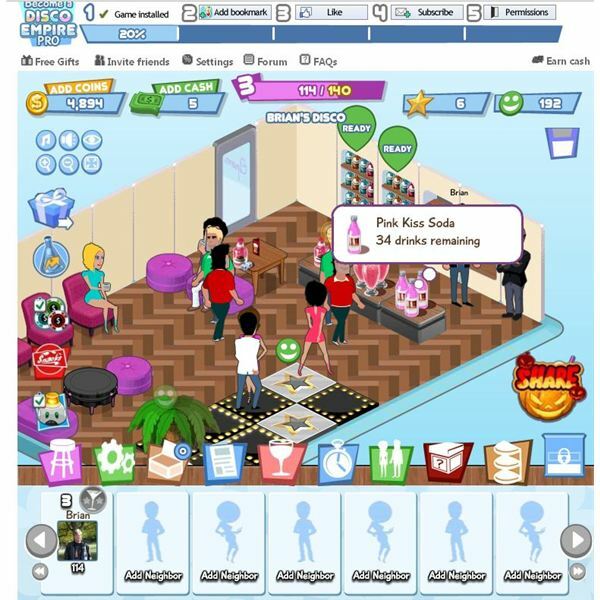 Disco Empire takes you back to the 70s as you create your own disco establishment. Serve drinks, make a dance floor and keep your guests entertained. 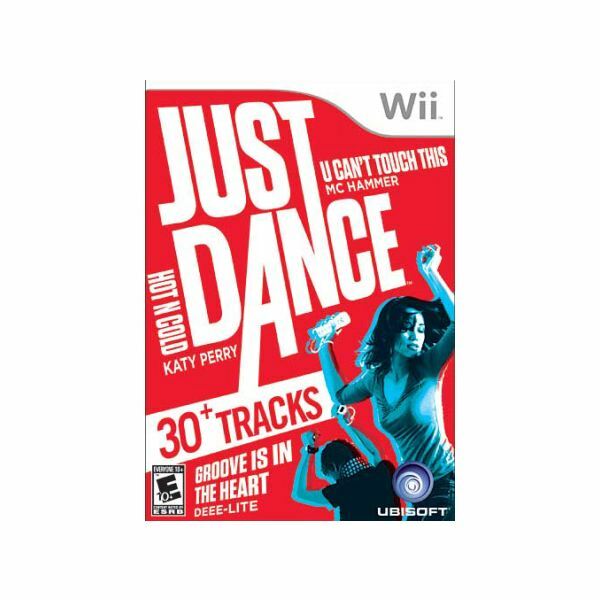 If you want to have fun and workout at the same time, Just Dance is probably the Wii game for you! 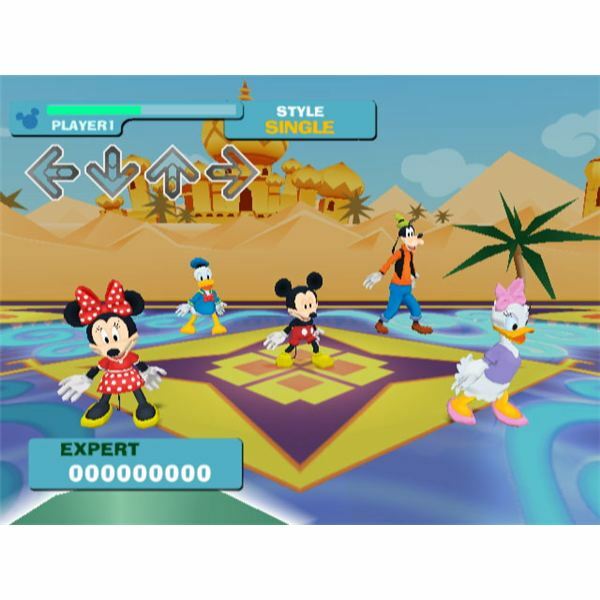 Dance Dance Revolution: Hottest Party 2 is a fun blast of energy with a lot of modes and music to keep the party going. Hand gestures and gimmicks add a layer of fun and enjoyment to the experience, but left everything from the original in place. Reality shows like American Idol and Dancing with the Stars have always dazzled audiences with their stirring as well as controversial moments. American Idol’s huge franchise fared miserably on the gaming screen. 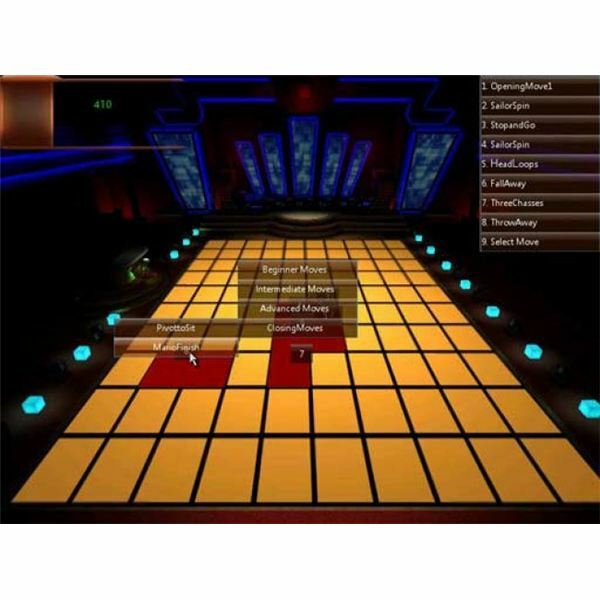 Is Dancing with the Stars game another poor video game version of a reality show?